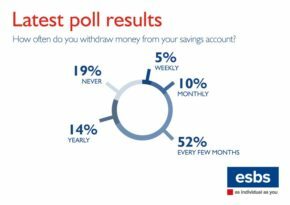 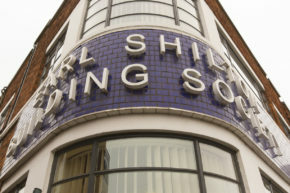 How often do you withdraw money from your savings account? 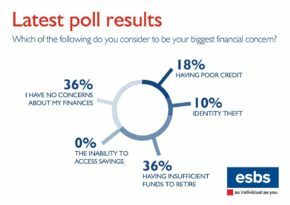 Which of the following do you consider to be your biggest financial concern? 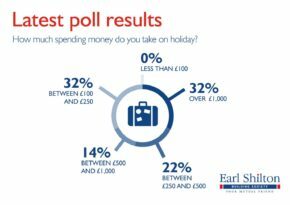 How much spending money do you take on holiday? 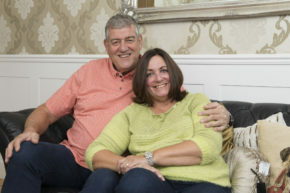 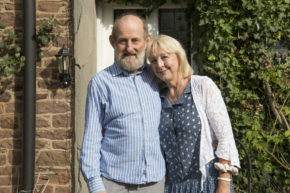 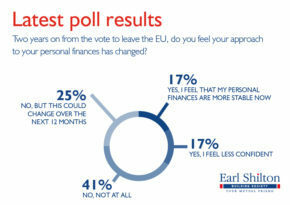 Two years on from the vote to leave the EU, do you feel your approach to your personal finances has changed?